Every now and then, you meet someone a little less ordinary. Someone with such a high level of passion and focus for life that it seeps into your soul, leaving you with a tingling desire to create ‘a better version’ of yourself. This happened during my recent meet with Karen Penny, who just a few weeks ago was a regular resident of Gower, Swansea. As I write, Karen is fast becoming the talk of the country because of the extraordinary challenge she has set herself. 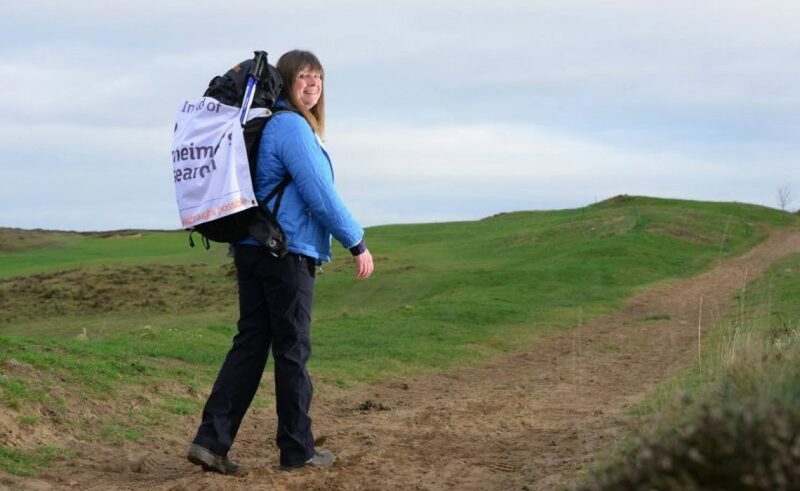 Karen is walking 20,000 miles around the coast of Great Britain to raise £100,000 for Alzheimer’s Research UK. Her journey will take 4 years to complete. I interviewed Karen en route along Newgale beach, who shared a heart warming insight to her journey and what is motivating her to complete it. It’s an in-depth interview (13 mins in total) yet well worth the watch. 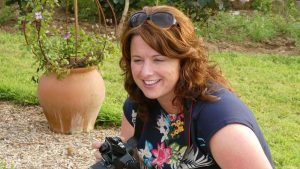 Please support Karen’s mission to help those suffering with this debilitating disease however you can. Follow her on Facebook, Twitter, Instagram, her personal blog or make a donation using the button below.